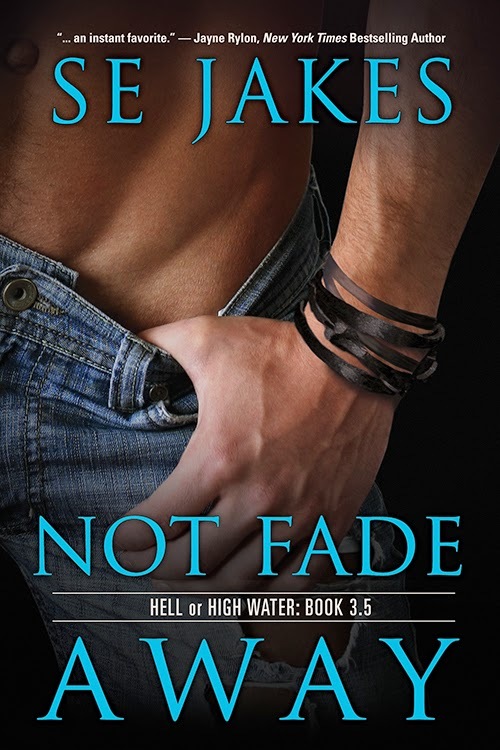 I am delighted to bring to you this exclusive cover reveal of SE Jakes next Hell or Highwater series book, Not Fade Away. In the meantime, take your time and just bask in the glory that is Tommy Boudreaux. The tattoo is exactly how I pictured it. You? What's your favorite, eh hm, part?